At Goldsmith Podiatry, we know our patients are busy making resolutions for the New Year. We’d like to offer the suggestion that patients commit to being more proactive about podiatric health. There are many simple ways that you can help keep feet healthy and prevent common foot and ankle problems. Practice good foot hygiene—basic daily care of your feet should include washing them with mild soap and drying them completely. You may also want to apply a foot powder if your feet tend to sweat excessively and/or a moisturizer at night to prevent dry skin and heel cracks. Avoid fungal infections—fungi thrive in warm, moist places and are spread by direct contact. Always use shower shoes or flip-flops in public places like the gym, community pool or nail salon. Don’t share towels, pedicure tools, socks or shoes or any other items that touch another person’s foot. Be sure to change your socks as soon as you feel that they are damp. 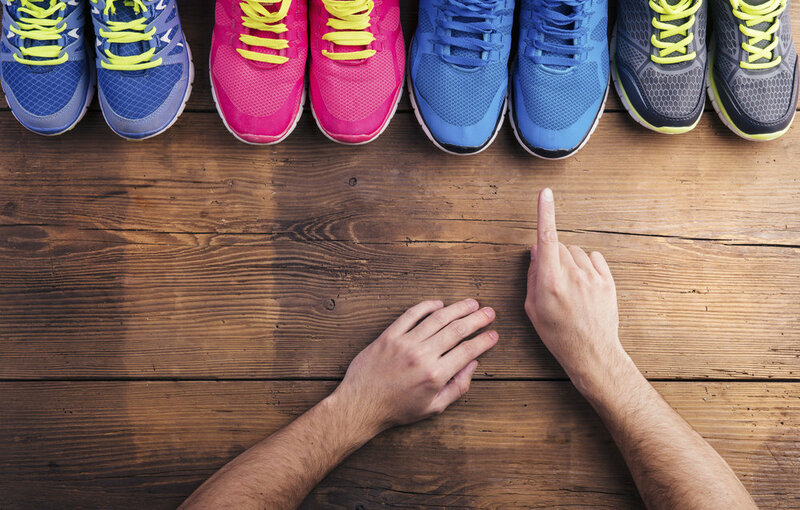 Choose shoes wisely—your shoes play a huge role in the health of your feet. Shoes that are stretched out and showing signs of wear will not support feet properly and can result in injury, ankle sprains or contribute to flat feet. Shoes that don’t fit properly can squeeze toes together and increase the risk for a bunion, hammertoe or other deformity. Don’t Ignore Foot Pain—early detection and treatment of foot problems ensures the best long-term outcomes. If you are having a problem with your feet, make an appointment at our upper west side Manhattan office so that our podiatrists, Dr. Howard Goldsmith and Dr. Rosanna Troia, can diagnose your condition promptly and prescribe the correct treatment to stop pain and get you back on your feet. Contact our New York City office by calling 212-877-1002 or book an appointment online today.